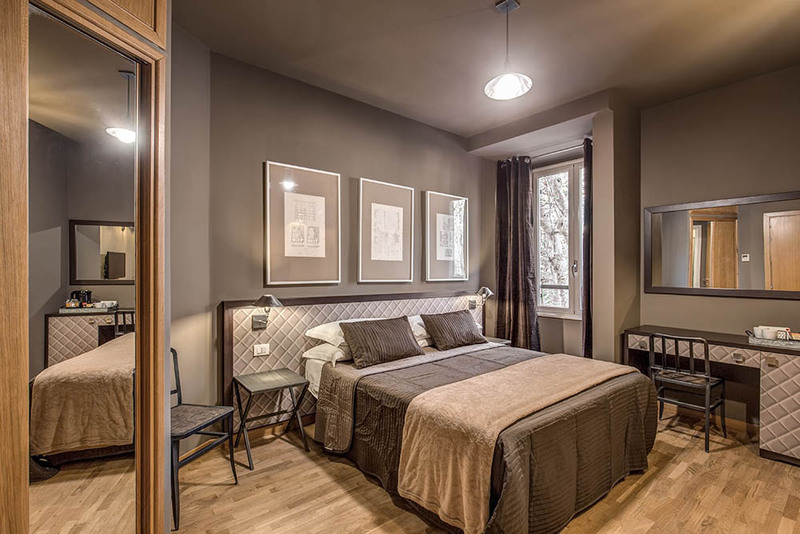 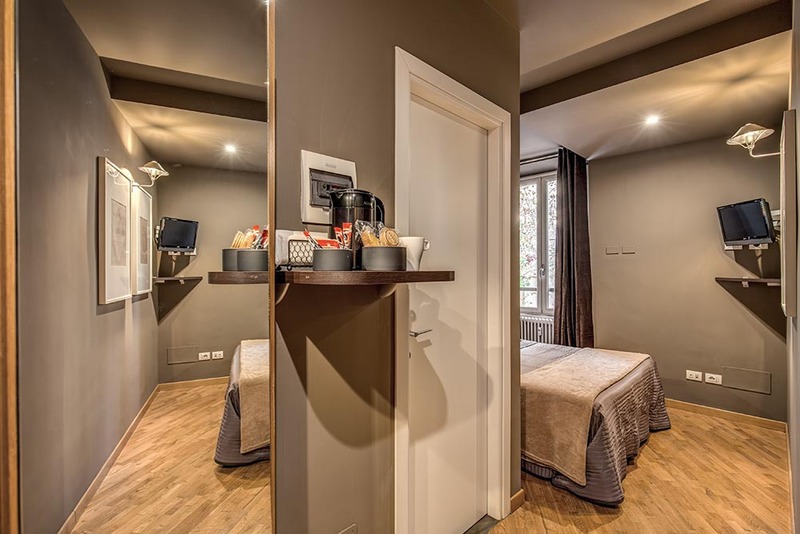 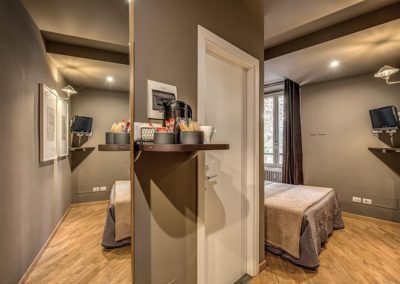 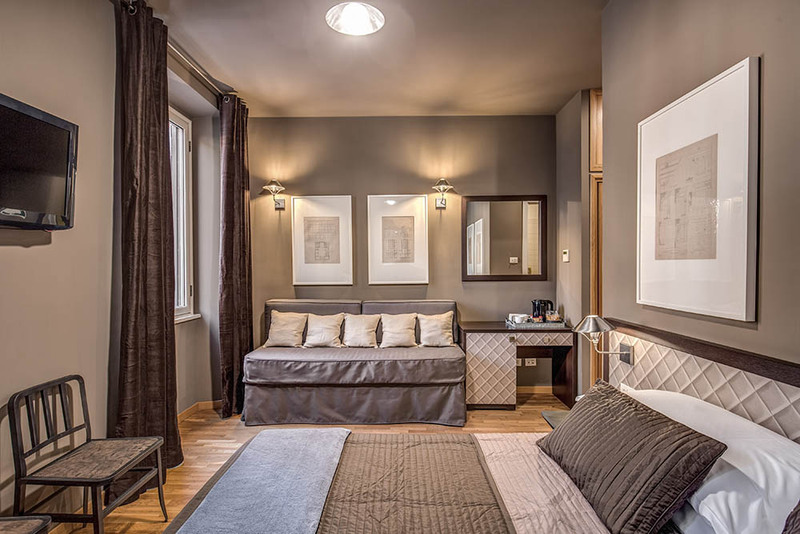 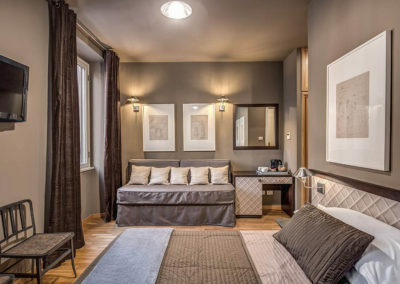 In the heart of Rome, we created ​​an intimate and peaceful living space, where modern design, excellent service and the warmth of our hospitality will guarantee an unforgettable stay. 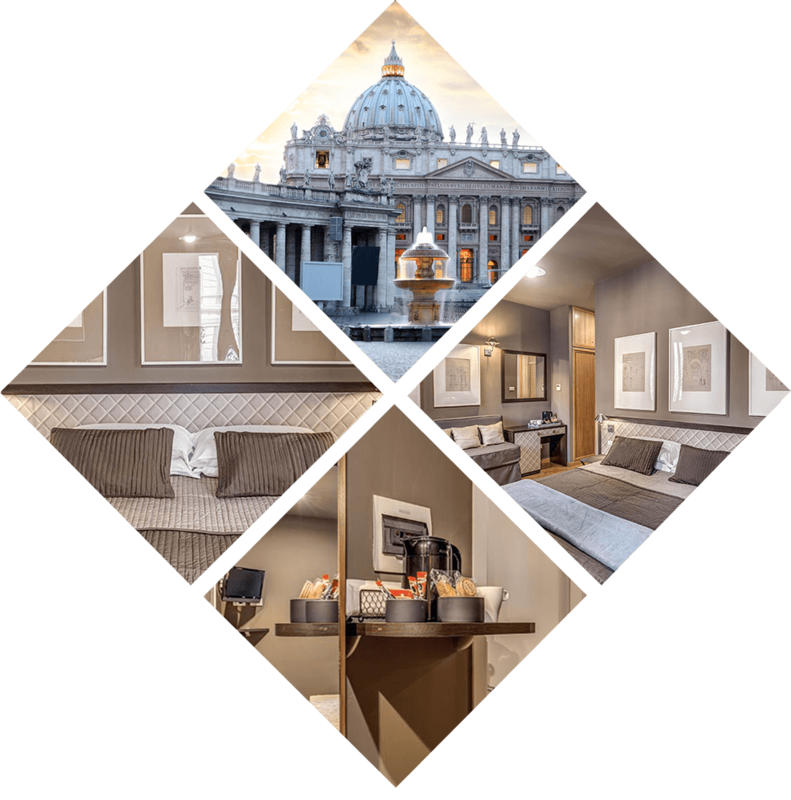 Discretion and availability will attend every moment of your time and our ZERO6 staff will be always ready to suggest charming itineraries for a unique experience in the Eternal City. 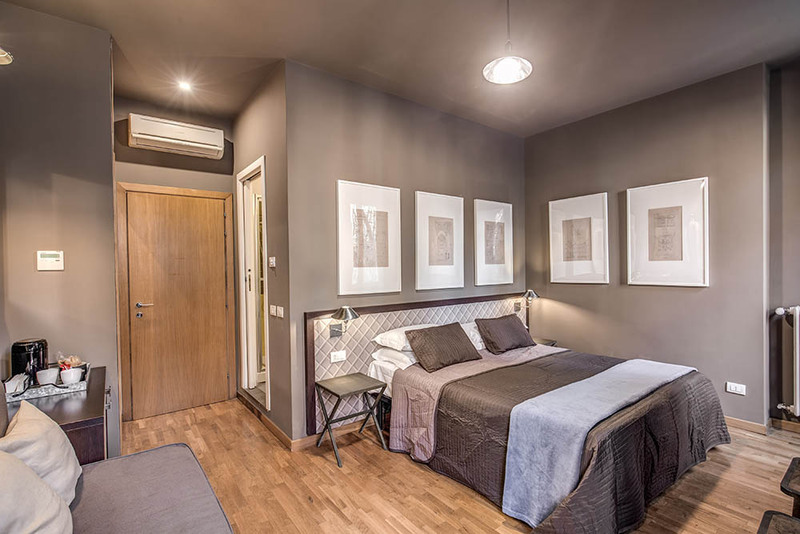 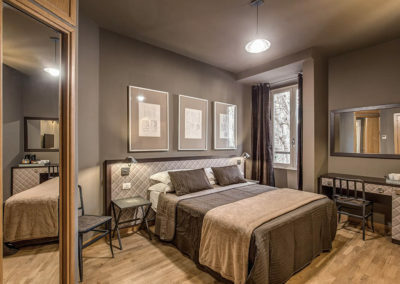 The location of our guest house, right in the center of the Prati district, is ideal for those wishing to spend a few days of vacation in the capital, but also for business people travelling for business.